What Does Jeremiah 15:16 Mean? The word of the Lord is pure and righteous altogether. The Word of the Lord stands fast for ever and ever and we are exhorted to hear and preach the Word - to obey and meditate on the Word of God and to read, mark, learn and inwardly digest its many truths.. if we are to show ourselves approved unto God. We are called to be doers of the word and not hearers only - and we are to trust in its precepts and promises and not to despise or hold lightly the living word of truth. And Jeremiah was a prophet who was called by God to minister to a people that would not heed God's Word and rejected His holy instructions. 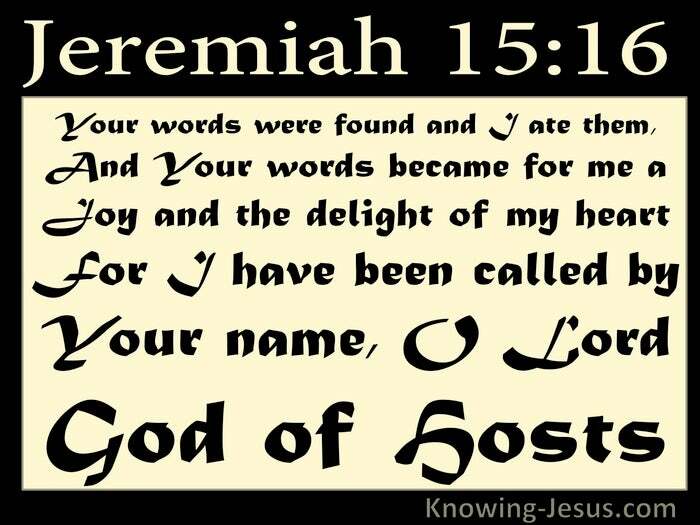 Israel rebelled against God's truth and treated His faithful servant abominably - but Jeremiah found hope and comfort in God's word and was able to say amidst severe persecution and trial: Your words were found and I did eat them. 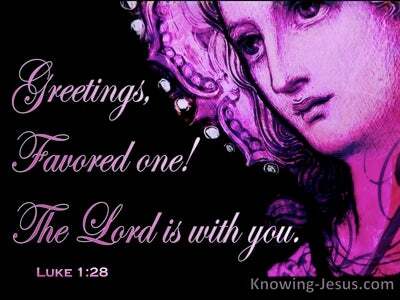 Your words became for me a joy and the delight of my heart for I have been called by Your name, O LORD God of hosts. Jeremiah was a despised and rejected man who was on a seemingly solitary and lonely mission to warn his neighbours of the impending judgement of the Lord upon His people.. because of their continuous, rebellions unbelief. 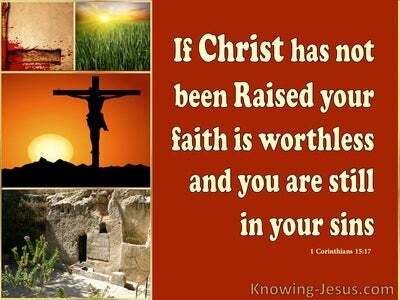 He recognised the fast approaching judgement of his nation because of their apostasy against the Lord. And although the warning word he delivered was from God.. and although it was given for the people's well-being, they refused to listen, rejected his warning and scorned and mocked him unrelentingly. Indeed Israel's reaction and inattention to God's word, when delivered by Jeremiah reflects in many ways the reaction of society today. 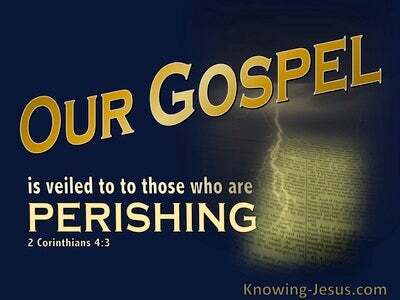 Rather then resulting in righteous repentance.. then as now the word of the Lord is dismissed.. and the warning that accompanies its witness is spurned. 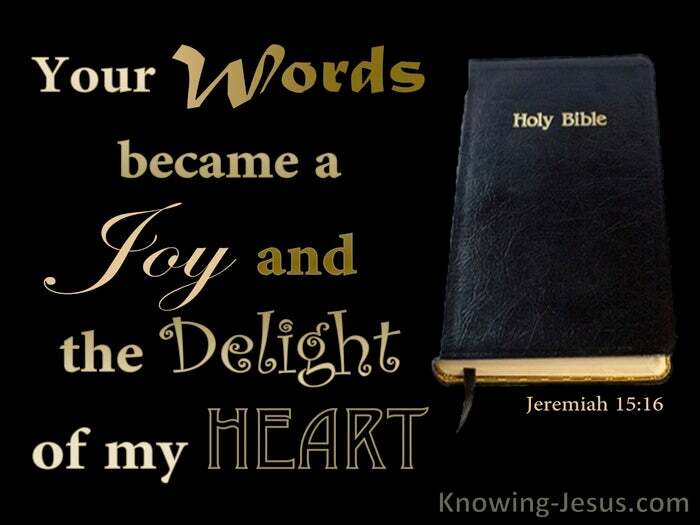 Jeremiah treasured up the Word of God in his heart and it became his joy and delight and he readily received all that the Lord had to offer - in the same way as a hungry man devours a life-sustaining meal. 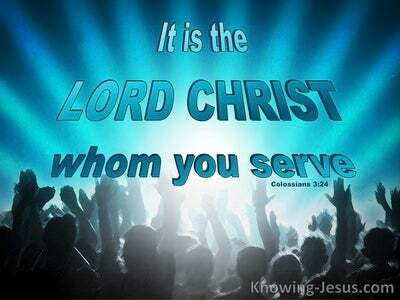 Then as now the Word of the Lord is sweet and wholesome. It is nourishing, nutritious.. strengthening and life-sustaining - for in it there is all we need for life and godliness. But the Word of the Lord also contains some severe warnings, for both nations and individuals as well as many lovely promises and none of us are free from the difficulties and dangers of life, nor are we exempt from the corrective hand of our God and His rod of discipline in our life and on our world, as Jeremiah also discovered. Let us like Jeremiah continue to share the good news of the gospel of grace and to warn others of the corrective hand of our God on our lives and our world. Let us be prepared to warn of His rod of discipline and the fast approaching judgement of the nations, no matter what negative reactions we receive from others - knowing that word of the Lord is pure and righteous altogether - and stands fast for ever and ever.